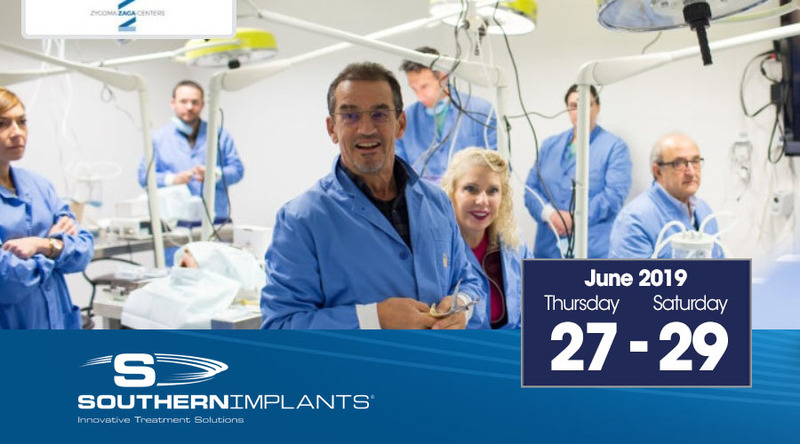 Throughout three days of an intensive course, a description of our experience of more than 25 years with zygomatic implants in the rehabilitation of the extremely resorbed maxilla will be shared. The participants will acquire knowledge regarding the use of zygomatic implants in different anatomic setups and their related prosthetic rehabilitation. We will discover different surgical techniques and their benefits and limitations including the classic intra-sinusal technique, the extra-sinusal technique up to the ZAGA philosophy. We will provide detailed insights into the latter in order to prevent surgical and prosthetic complications. Live surgery along with immediate prosthetic delivery will be performed and commented. Moreover, virtual zygomatic planning and hands-on training in customized artificial phantoms will be made available. Finally, individual surgical training on cryopreserved human heads will be offered.